We at Treasured Memories® love our pets, and as pet lovers and owners, we understand how difficult pet loss can be and the importance of finding the perfect option for your pet memorial. Memorializing your pet is not only a beautiful way to remember them, it is also an important step in the grieving process. We visited the website of Oprah Winfrey, to find Chicago writer’s Christine Fugate’s take on the experience. . .
“For many people, the death of their pet comes with many difficult decisions. Because each pet is different, as are his or her owners, options, feelings and coping mechanisms vary. Experts predict that over half the human population has a pet at home. The average life expectancy for pets is 15 to 16 years. Given these statistics, it’s safe to say that a great number of people will experience the death of a pet at least once in their lifetimes. “The grieving process during the end of a pet’s life is different for everyone, but it may include some of the complex emotions of the grief cycle, which are guilt, denial, anger and depression. Experts recommend speaking to others who understand pet loss and can provide support to pet parents. 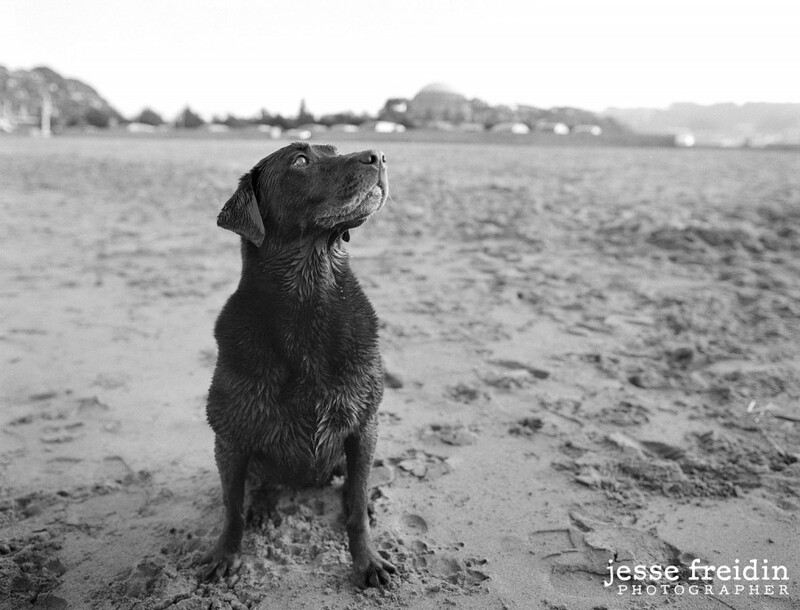 “Memorializing a pet can be a healthy part of the grieving process. Dr. Shanan recommends reminiscing about the pet’s life with friends and family. Writing a letter to a pet may help clarify a pet parent’s grief. A framed photo or a photo album can help remind a pet parent of their pet. Some people keep the ashes of their pets and bury them in a spot favored by their pet. 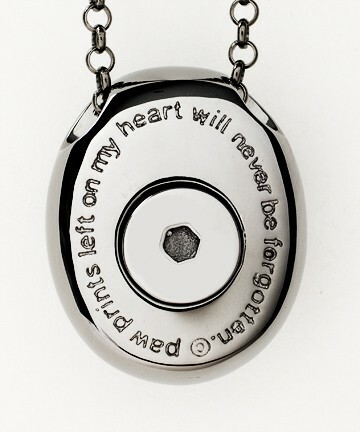 Treasured Memories® Cremation Jewelry is dedicated to providing our customers with a Pet Collection that features innovative functionality and style to match the level of care families put into their pets everyday. Our collection includes Solid Sterling Silver and Black Rhodium pieces, boasting a loving poem on the back of each pendant. Our paw-print engraved bracelets are also customizable with hand engraving from Chicago’s own, Richard Hughes. Explore our collection, today.